Great book. I felt it was fine as an audio book. Its' long but worth the journey, you will be smarter and your faith will be deeper by the end. It's almost like 4 books in one, in a certain good way. Audible now has the chapter names listed, makes it easy to go back and listen to chapters you want to reinforce. 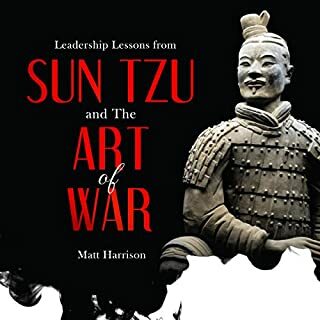 Sun Tzu's The Art of War is one of the world's most influential books about leadership. 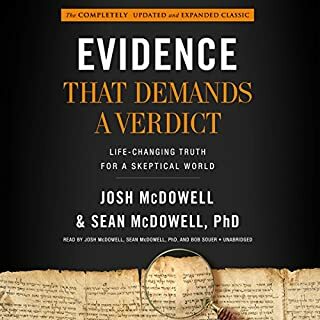 It has been read and utilized not only by military professionals and generals, but by CEOs of companies, by teachers and pastors, and by many in leadership positions. Those who want to be successful leaders should follow Sun Tzu's teachings. While his book is focused on war and battle, it can be translated easily to modern day life. The lessons Sun Tzu teaches are vital to manage a successful business or any venture. Good things in a small package. Good but to short in overall length. Worth $3.50; Yes. Best if you are a little familar with the Art of War.